What a way to start off a Monday, huh? 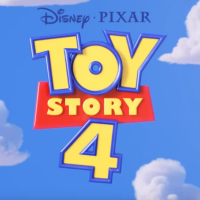 We get the first tease of Toy Story 4 which is coming next Summer! Looks like the whole gang is back, and I for one, can’t wait.